You guys may remember my review of the Marware EcoVue case for the original iPad and I loved it so much I awarded it an Editors Choice. Honestly, I've used that case for over a year and it held up admirably to plenty of abuse. The one drawback that reared its head after awhile was that the iPad could've slipped out the top of the case if just the right circumstances came together. 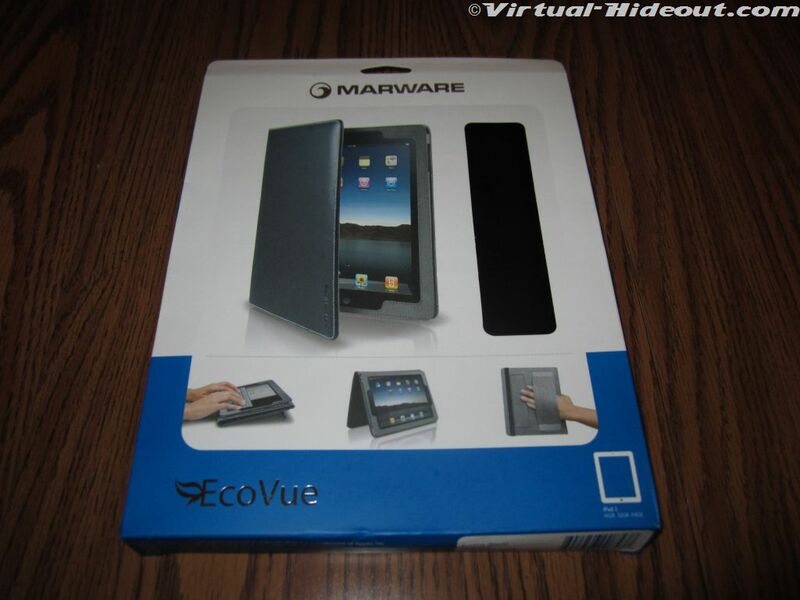 Now the EcoVue case is available for the newest (and slimmer) iPad 2 so a new design was needed. 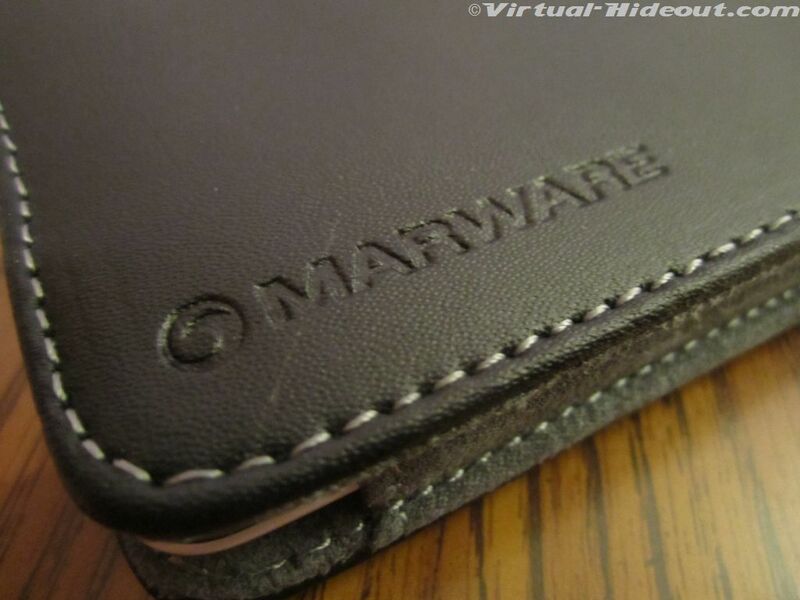 Did Marware hit another home run and more importantly, did they resolve that issue? Read on to find out! 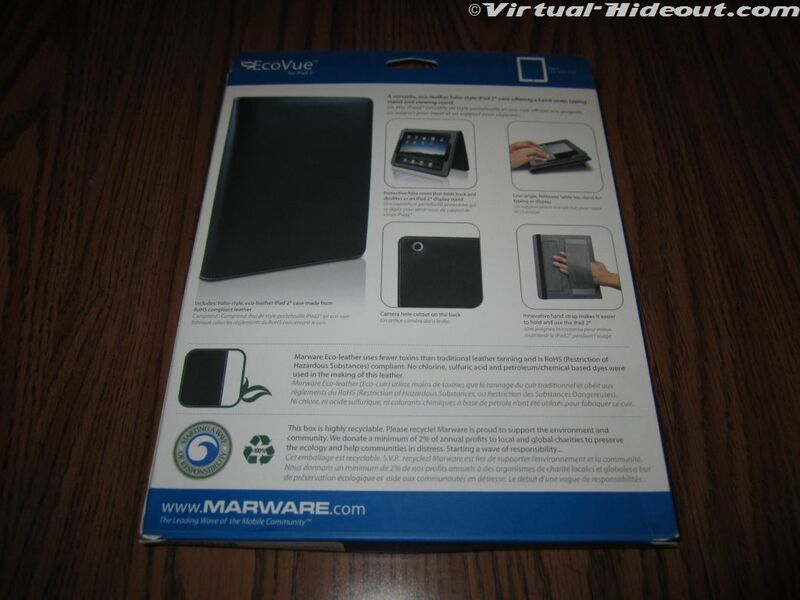 The Marware EcoVue for iPad 2 is an excellent choice if you're looking for a portfolio style case for your iPad 2. The look is executive. The feel is expensive. The fit is excellent. The protection is dependable. The price is a steal. There's nothing more to say. Go get yours right now on Amazon.com for less than $30! 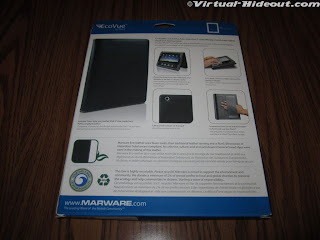 I'd like to thank Marware for sending out the EcoVue case for the iPad 2 . Check out their website for lots of great mobile accessories. Those look really nice. I'm trying to find some cool notebook style cases, and I came across Portenzo.com. I really like all the custom options, and I am considering ordering one. Does anyone know about the Portenzo custom ipad cases?